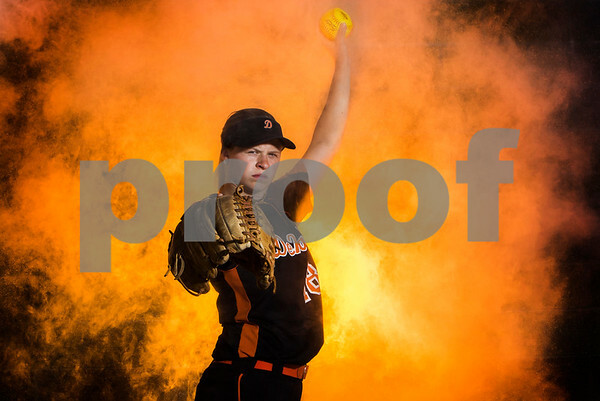 DeKalb pitcher Morgan Newport is the 2016 Daily Chronicle Softball Player of the Year. DeKalb finished the season in fourth place at the IHSA State Finals. Newport will be playing softball at Northwestern next year.